The Patriots on Saturday have swung another trade, this one on a much larger scale. They’ve traded QB Jacoby Brissett to the Indianapolis Colts for WR Phillip Dorsett. This deal was first reported by ESPN’s Field Yates. Dorsett, 24, is a 5’10, 185 pound WR who is going into his third year with the Colts. The former first-round pick, who was selected 29th overall in 2014, caught 33 passes for 528 yards in 2016. 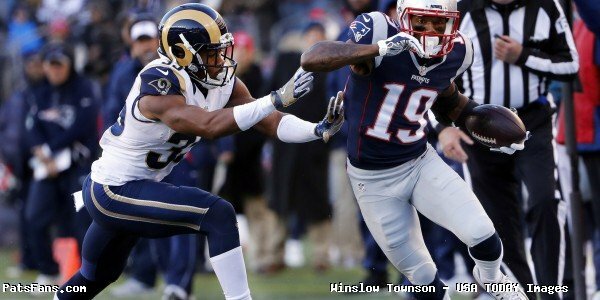 He is an explosive type of WR who will be expected to be insurance for Julian Edelman in the slot and on Special Teams where he could be asked to help in the punt return game. But another scenario may be that this will free up Danny Amendola for more work in the punt return game and leave Dorsett to concentrate more in the slot. Not good news for WRs Austin Carr and Devin Lucien. 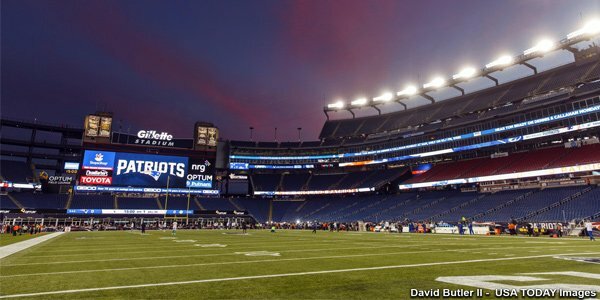 This entry was posted in Patriots Commentary, Patriots News and tagged 2017 Patriots Season, 53 Man Roster Projection, Austin Carr, Bill Belichick, Devin Lucien, Jacoby Brissett, Julian Edelman, New England Patriots, NFL, Patriots, Patriots wide receivers on September 2, 2017 by Steve Balestrieri. The instant New England Patriots running back James White crossed the goal line plane for the winning touchdown, the largest comeback in Super Bowl history was complete. Facing a 25 point deficit, the Patriots never led until the final score. An unprecedented 31-0 run to end the game set off one of the wildest finishes in football history and a fifth Lombardi to One Patriot Place in Foxborough. 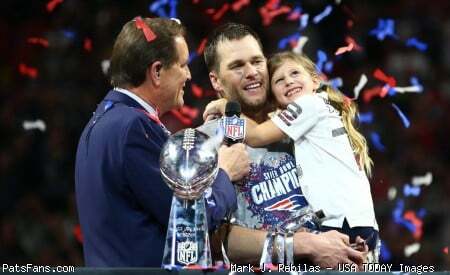 Below is a compilation of some of the best social media postings shared by the players, media, and fans during the celebration on the field and the parade in Boston two days later. "If you can keep your head when all about you Are losing theirs and blaming it on you, If you can trust yourself when all men doubt you, But make allowance for their doubting too; If you can wait and not be tired by waiting, Or being lied about, don't deal in lies, Or being hated, don't give way to hating, And yet don't look too good, nor talk too wise: If you can dream – and not make dreams your master; If you can think – and not make thoughts your aim; If you can meet with Triumph and Disaster And treat those two impostors just the same; If you can bear to hear the truth you've spoken Twisted by knaves to make a trap for fools, Or watch the things you gave your life to, broken, And stoop and build 'em up with worn-out tools: If you can make one heap of all your winnings And risk it on one turn of pitch-and-toss, And lose, and start again at your beginnings And never breathe a word about your loss; If you can force your heart and nerve and sinew To serve your turn long after they are gone, And so hold on when there is nothing in you Except the Will which says to them: 'Hold on!' If you can talk with crowds and keep your virtue, ' Or walk with Kings – nor lose the common touch, if neither foes nor loving friends can hurt you, If all men count with you, but none too much; If you can fill the unforgiving minute With sixty seconds' worth of distance run, Yours is the Earth and everything that's in it, And – which is more – you'll be a Man, my son!" Rain drop. Drop top. Benny dabbin on the boat with his Papa! Hey Jules, how many Super Bowl rings does Tom Brady have? Best ever no questions asked! # 2 for me and # 5 for that guy!! My brother @glenn_gronkowski and I super bowl champs together!! When your boy gets the baddest girl in the club phone number!! Swish. The parade was about the best experience I've had in a while! I loved the energy from the fans there! Some current and former Boston athletes got in on the congratulations. That should shut up all the doubters about who the greatest QB of all time is !! Congrats to patriot nation #tommieboy! Captain America was on the edge of his seat. OH MY GOD!!!!!!!!!!!!! GREATEST SPORTING EVENT OF MY ENTIRE LIFE!!!! CONGRATULATIONS NEW ENGLAD PATRIOTS!!!! The greatest troll tweet of all time. Just remember, always think before you tweet. 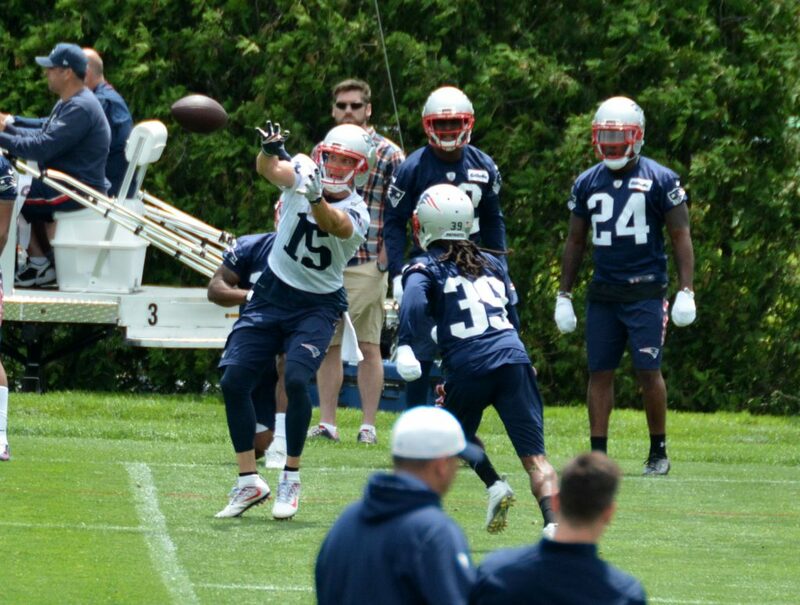 This entry was posted in Patriots Photos, Patriots Video and tagged Brandon Bolden, Chris Hogan, Danny Amendola, Devin Lucien, Devin McCourty, Dont'a Hightower, Duron Harmon, Eric Rowe, Jabaal Sheard, Jacoby Brissett, James White, Joe Cardona, Julian Edelman, Kyle Van Noy, LeGarrette Blount, Logan Ryan, Malcolm Butler, Malcolm Mitchell, Martellus Bennett, Matt Lengel, Michael Floyd, Nate Ebner, Nate Solder, Patrick Chung, Rob Gronkowski, Rob Ninkovich, Tom Brady, Trey Flowers on February 10, 2017 by Robert Alvarez. Keshawn Martin will be one of the key players to watch this Friday when the Patriots take on the Carolina Panthers in Charlotte on Friday night. 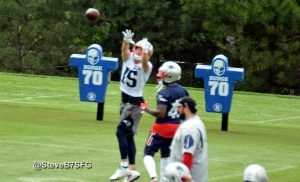 With the cuts in the 90-man roster (Patriots are already down to 81), looming to 75 next week, the Patriots still have an on-going and intriguing battle for the fifth wide receiver position. 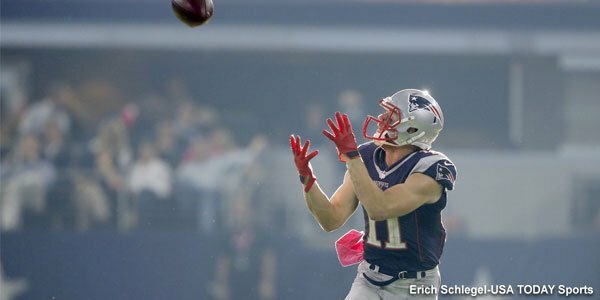 The team has Julian Edelman, Chris Hogan and rookie Malcolm Mitchell as roster locks. Danny Amendola seems close to returning from the PUP so he’d be #4. That leaves a single spot unless the team opts to carry an extra WR at the expense of a position elsewhere. Martin was an under-the-radar pickup for the Patriots in mid-September last season. The 5’11,195-pound wide receiver was an inactive player for the first two weeks of the season with Houston. The Patriots sent a fifth-round draft pick to the Texans and received Martin and a sixth-rounder in return. 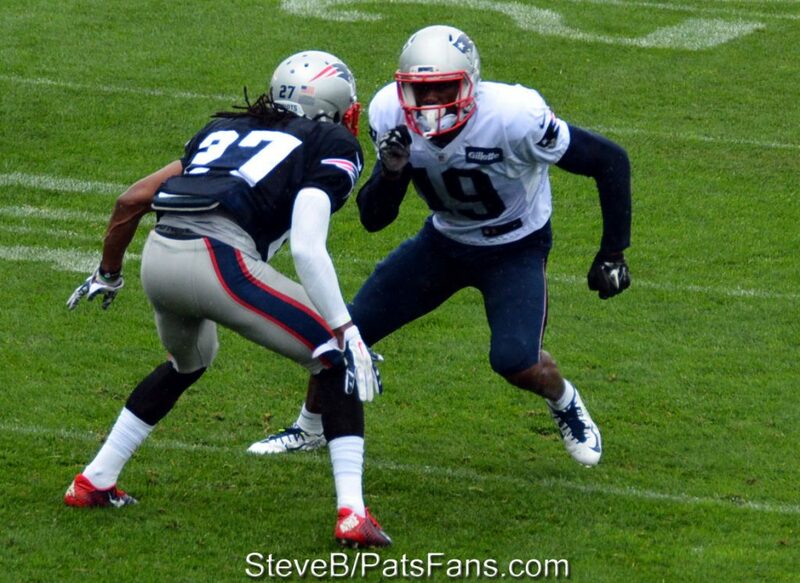 He quickly proved his worth and showed nice versatility in working his way in with the Pats seamlessly. 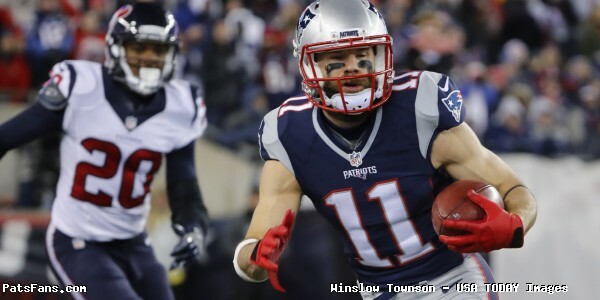 Martin appeared in 11 games in 2015 and caught 26 passes for 326 yards and two scores as the Patriots third wide receiver. He also returned 12 kickoffs for 302 yards and 8 punts for 92 yards. The Patriots gave Martin a $600,000 signing bonus as part of his new 2-year deal worth $2.975 million dollars and immediately his status for the upcoming season improved to a near roster lock. 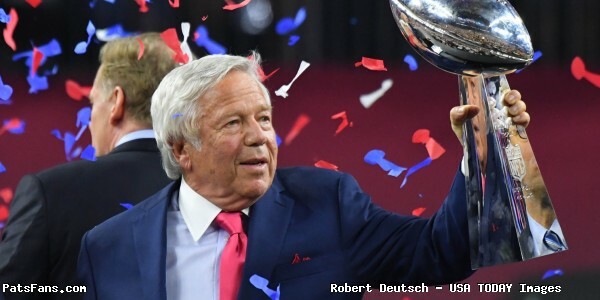 In June, Martin spoke to the media about excited about the opportunity to have an entire offseason in the Patriots system and working with Tom Brady and Jimmy Garoppolo. But training camp hasn’t been a smooth one for Martin. 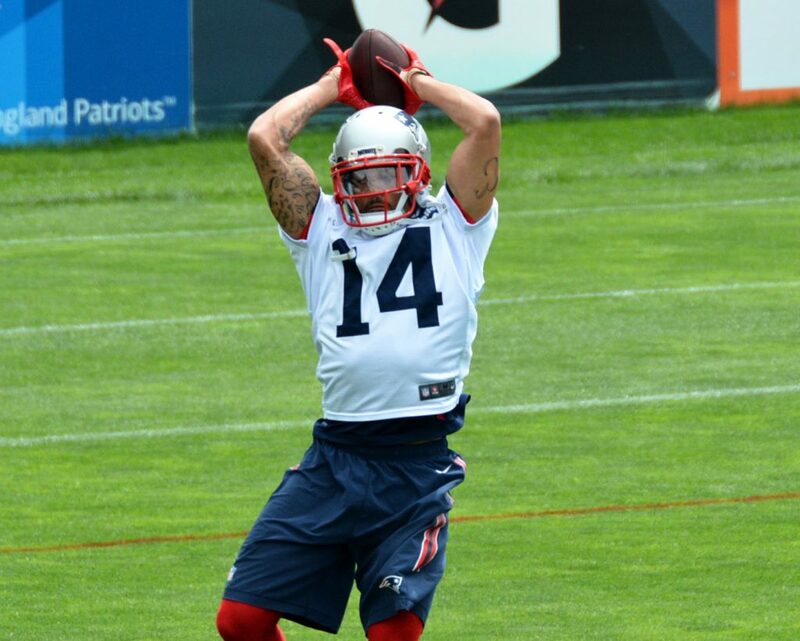 He’s missed some time with an injury and when he was on the field, he was outplayed by Aaron Dobson. Now he’s back on the field and taking full part in the practices which are very good signs that he’ll play against the Panthers in the third preseason game this week. 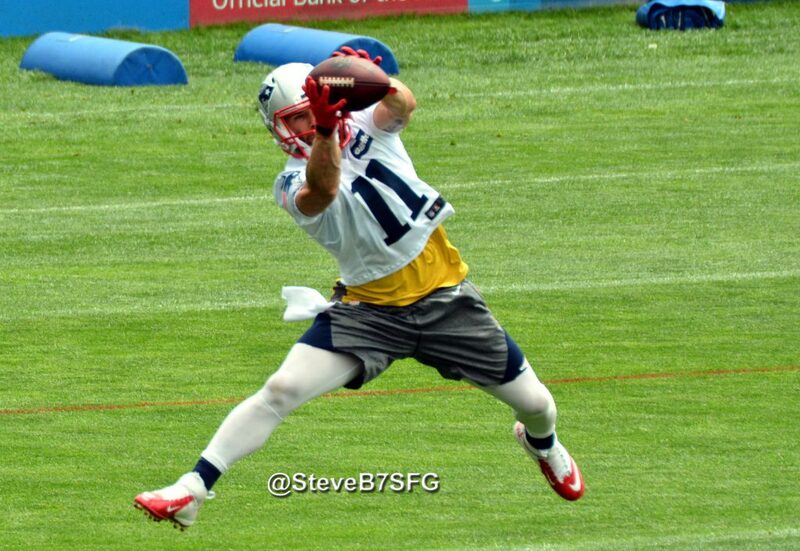 He needs to, the competition is heating up for that fifth and final wide receiver spot on the Patriots roster. On our latest 53-man roster projection from last week, Martin was still penciled in as our choice for the final wide receiver but there is still plenty of opportunity for that to change. 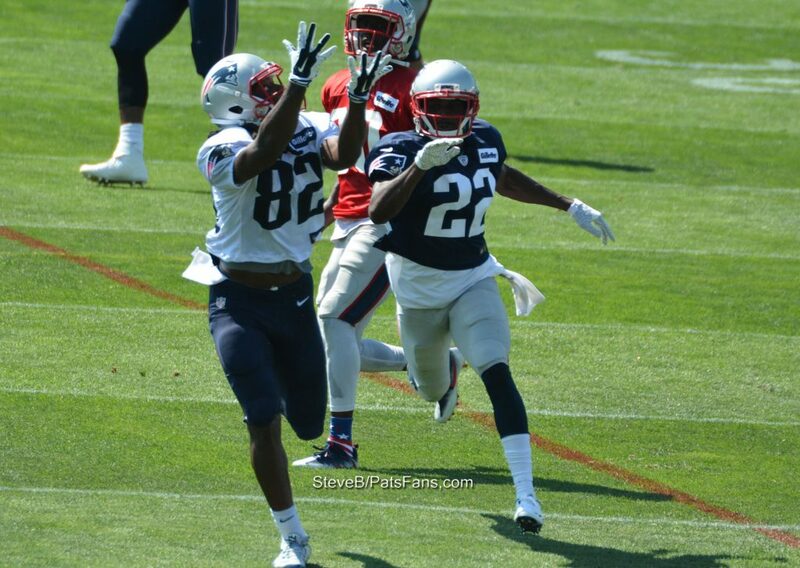 Dobson had a very strong camp but his production in the first two preseason games hasn’t been eye-popping. DeAndre Carter and Chris Harper have both had their moments during training camp and have been consistent, hard workers who’ve been answering the bell every day, something that can’t be overlooked. Devin Lucien seems a long-shot at this point and would be a practice squad candidate. Martin brings the veteran presence, the prior production, and the special teams’ versatility to the table when discussing his chances. 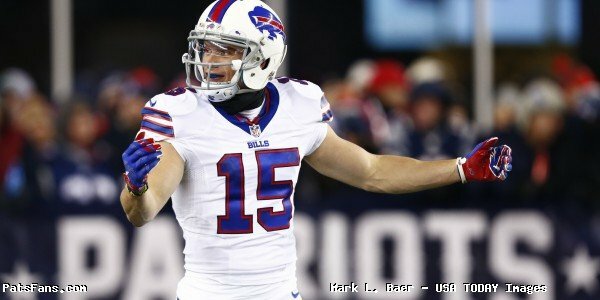 If he’s healthy and able to generate any kind of offensive production, he’s still the favorite to land on the 53-man roster. Because Carter, Harper, and Dobson all will be trying to turn heads themselves against one of the better defenses in the league. 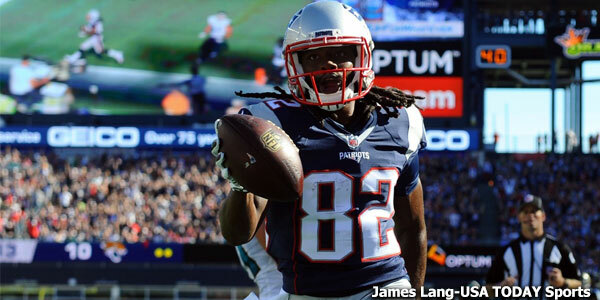 So in watching the game within the game this week, keep tabs on the Patriots wide receivers, especially Martin. Five players are vying for one roster spot. And time is running out on the opportunities to show what they can do. My money is still on Martin, but don’t rule anyone out just yet. 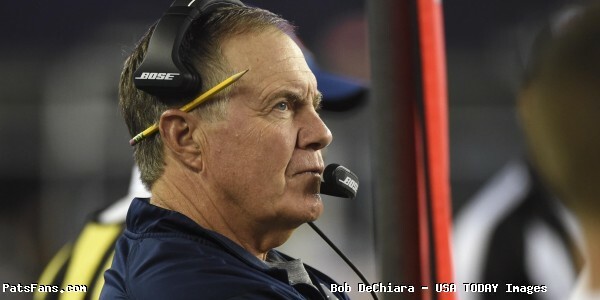 This entry was posted in Patriots Commentary, Patriots News and tagged 2016 Patriots Roster, 53 Man Roster Projection, Aaron Dobson, Bill Belichick, Chris Harper, Chris Hogan, Danny Amendola, DeAndre Carter, Devin Lucien, Jimmy Garoppolo, Julian Edelman, Keshawn Martin, New England Patriots, NFL, Patriots, Patriots Training Camp Photos, Patriots wide receivers, Tom Brady on August 25, 2016 by Steve Balestrieri.